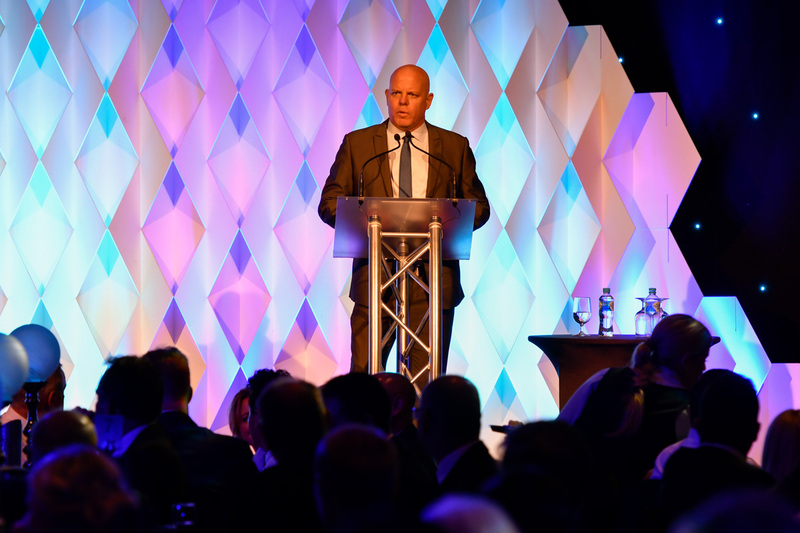 The annual QLD Golf Industry Awards night was held on Tuesday, 20 March at the Star Casino on the Gold Coast, with a record of 460 guests in attendance. 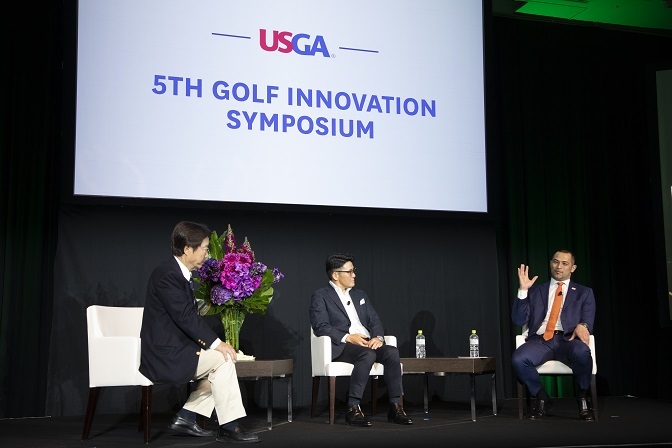 The gala night, which surpassed last year’s record of 453 attendees, was held in order to recognise the outstanding achievements of individuals, golf clubs and companies from across the industry over the past year. 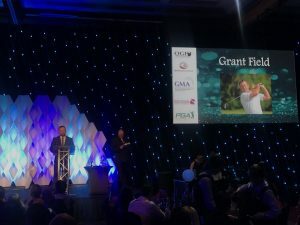 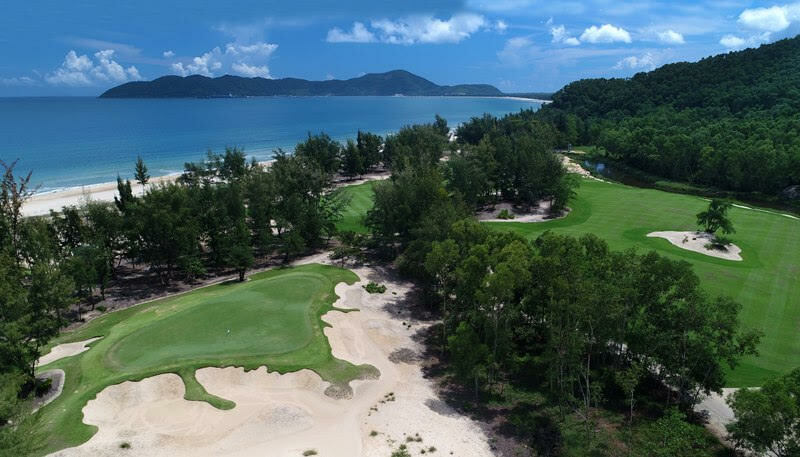 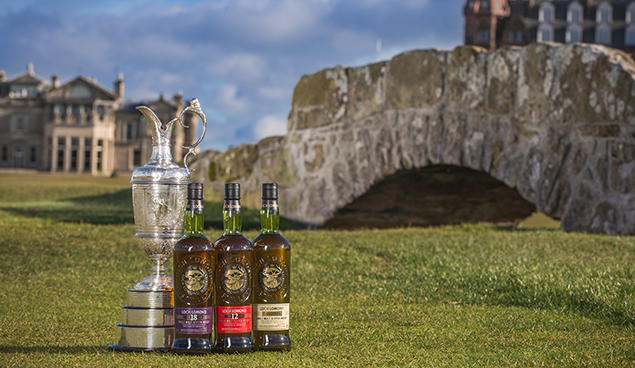 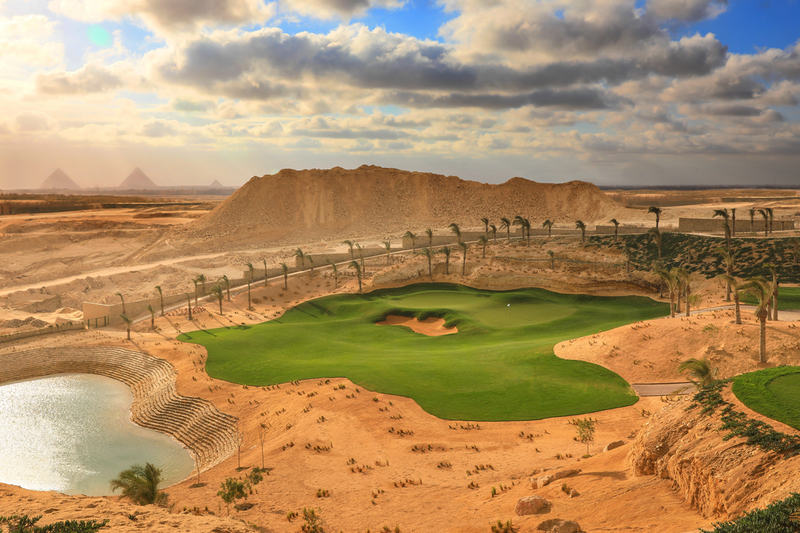 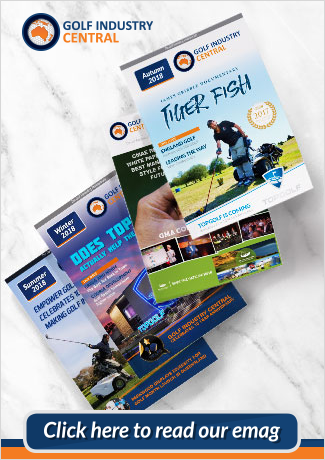 A total of 30 awards were presented during the night’s three-course dinner, with Golf Industry Central (GIC) taking home the accolade of Golf Supplier of The Year. 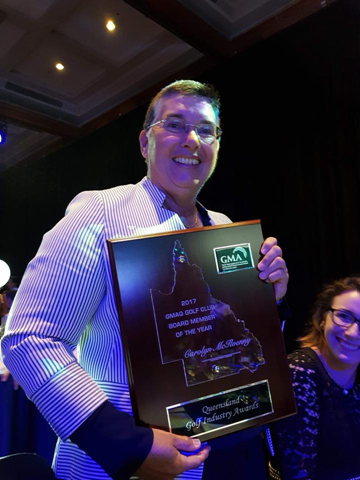 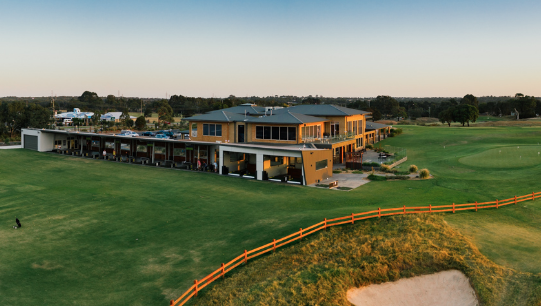 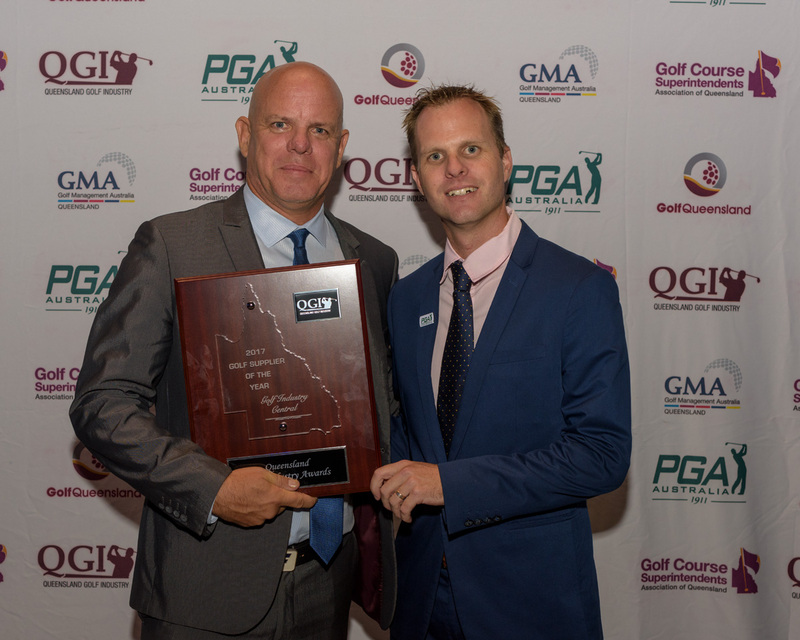 Another prestigious award, the GMAQ Golf Club of the Year Award, was given to the City Golf Club, who has played host to the QLD PGA Championship for the last decade. It was the third time the club took home the award. 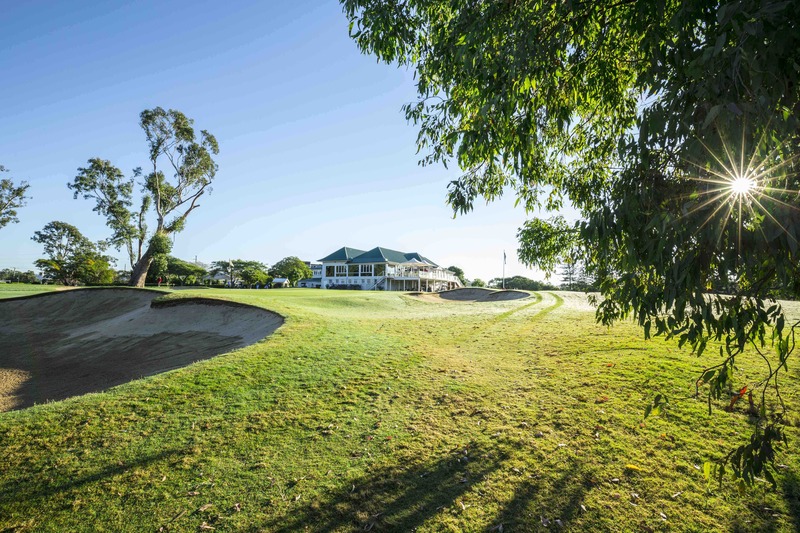 “2017 has been another great year for us at the City Golf Club,” said Golf Club President Ed Britnell. Other recipients of the GMAQ Awards include, Links Hope Island’s Ashlee Kachel who took out the Staff Member of the Year Award, McLeod Country Clubs Carolyn McIlvenny who won the Board Member of the Year Award while Parkwood Village’s Luke Altschwager claimed the title of GMAQ Manager of the Year. 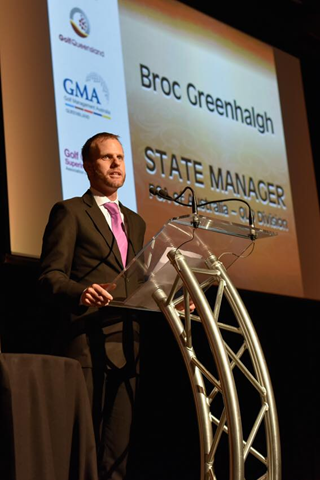 Of the PGA Awards presented, Sanctuary Cove General Manager, Paul Sanders winning the PGA Management Professional of the Year, Emerald Golf Club Head Professional Matthew Victorsen taking out the PGA Game Development Professional of the Year, Adam Norlander from Headland Golf Club was presented with the coveted PGA Club Professional of the Year Award and Grant Field claimed the PGA Coach of the Year Award. 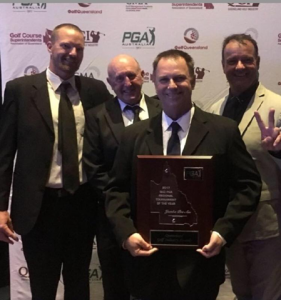 “It has been another successful year for a number of the golfers that I teach, but none of this would be achievable without the great team that surround me,” said Field, outlining the importance of surrounding himself with other quality coaches throughout the year. 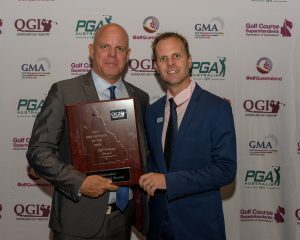 Queensland’s superintendents were recognised by the GCSAQ, with Parkwood Village’s Col Thorsborne taking out the Superintendent’s Achievement Award for completing work on the club’s irrigation system of all 18 holes, while successfully restructure four holes. “It is a real privilege to receive this award, especially with so many great course superintendents applying their trade on courses around Queensland,” said Thorsborne. 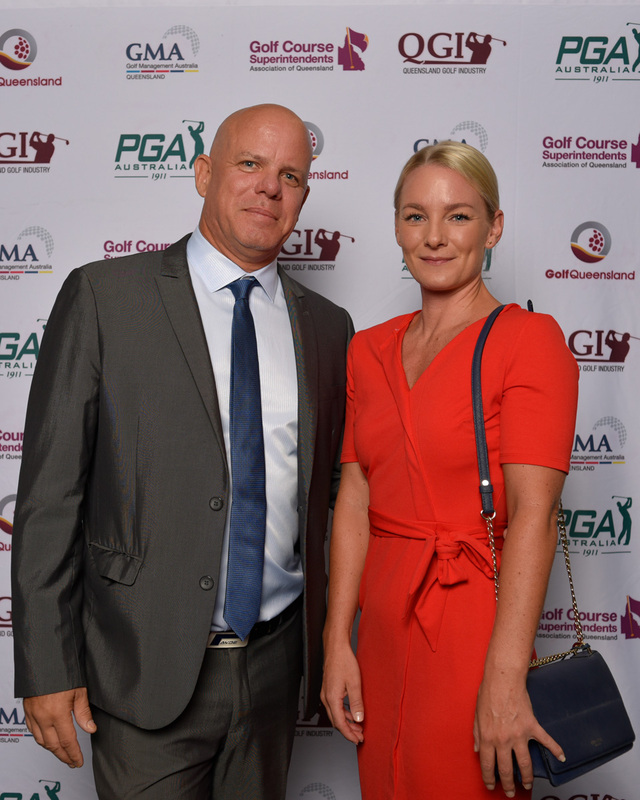 The evening also celebrated the graduation of 15 PGA Trainees graduates to Full Vocational PGA Members.